Difference Between Google Apps and Google App Engine? Question: What's the difference between Google Apps and Google App Engine? Help! I'm confused by Google terminology. What's the difference between Google Apps and Google App Engine? Answer: Google uses the word "apps" as an abbreviation for "application," so it does get confusing to figure out which is which. 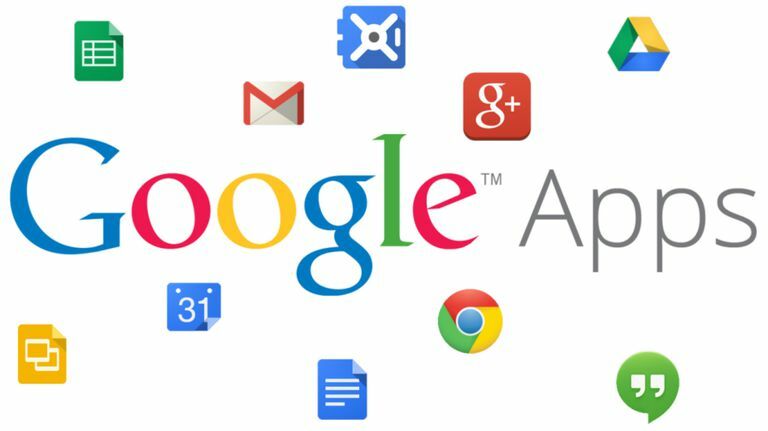 Many of these applications are available separately with a standard Google Account. With Google Apps, Google hosts the services on your company or organization's web domain. Google Apps customers can customize the look and feel of the services, so they blend in with their corporate website. The premium version can even remove the ads. Customers who use Google Apps are primarily small to medium sized businesses or educational institutions. They can use Google Apps to avoid the expense of setting up and maintaining their own server and software for email and other business tools. Google App Engine is a way to write your own Web applications and have them hosted on Google servers. As of this writing, it's still in a limited beta release. Google App Engine customers are programmers who want a scalable platform for their Internet applications. Google Apps can be found on the Web at www.google.com/a, and Google App Engine can be found on the Web at code.google.com/appengine. What's the Difference Between Google Account and Google Apps? Comparing Amazon EC2 and Google App Engine - What's the Better Choice? What's the Difference Between Earphones and Earbuds?